Unique to the produce industry, Naturipe Farms is a partnership between four highly-esteemed fresh berry growers, whose fields are spread across the globe. As a group, our growers are able to provide consistent and diverse seasonal crops. By sharing resources, skills, labor and knowledge, we are better farmers and in turn strengthen the farm community. To ensure year-round availability with a commitment to seasonal produce, our fresh berries are farmed in the most optimal growing regions throughout North and South America. More than 30 years after inception, Hortifrut S.A. has evolved into a major exporter of fresh berries planted throughout the world. 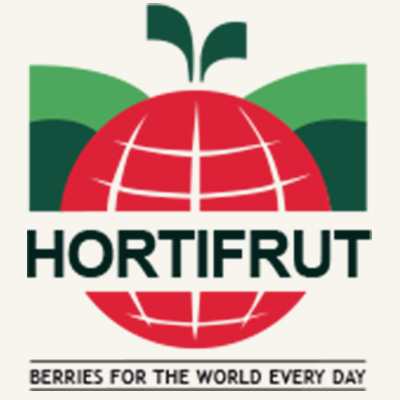 With increased consumer demand for berries, Hortifrut is able to “counter–season” production in Central and South America. Hortifrut S.A. is one of the world’s major berry suppliers. 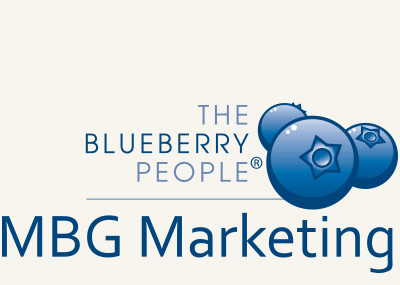 MBG Marketing (Michigan Blueberry Growers), The Blueberry People™, is a grower-owned blueberry cooperative formed in 1936 by the original blueberry growers in the state. For over 80 years, this group of blueberry growers has been and continues to be highly regarded as a leader in horticultural expertise and research. Their membership of over 300 growers extends into northern Indiana, Georgia, Florida, British Columbia, Mississippi, Louisiana, Florida, North Carolina, and the Pacific Northwest. Since 1917, Naturipe Berry Growers (NBG), a marketing cooperative owned “by growers, for growers” has brought the finest berries, both conventional and organic, to market. Based in Salinas, California, NBG grows both conventional and organic strawberries, raspberries and blackberries within the very specialized maritime climate of the Pacific Coastline. With 100 years of passion, dedication, and unyielding efforts of sustainable farming and social responsibility, Natruipe Berry Growers, Inc. continues to be an undisputed leader in growing fresh, delicious, premium quality berries. 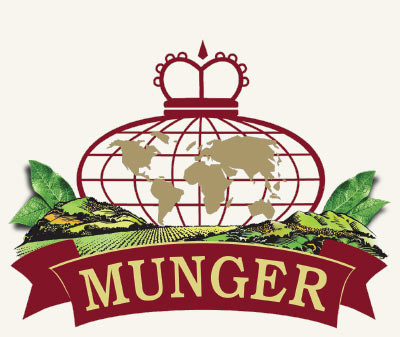 For three generations, the Munger family has dedicated their land in the sun-bathed San Joaquin Valley to providing top tier food products. Their partnership with Naturipe translates to the single largest source of fresh blueberries in the West Coast. The Mungers are extraordinarily proud of their commitment to three generations of farming experience with cutting edge techniques. Their perennial insistence on industry-leading practices ensures a standard of consistently sweet, plump and vibrant blueberries. Naturipe ® is a farmer-owned producer of healthy, good-for-you fresh berries grown by working family farmers. Whether they oversee a small family homestead or a large estate, our farmers define themselves less by commercial success and more by their close harmony with nature. The Naturipe ® label was born out of the desire to unite the efforts of these passionate farmers. As a group, the growers are able to provide consistent and diverse seasonal crops. By sharing resources, skills, labor and knowledge, we are better farmers and, in turn, strengthen the local farm community. A wise farmer once said that the best thing a farmer can leave on his field is his shadow. That principle applies to everything we touch—working with nature, not against it. Naturipe takes sustainability to heart. We are careful to tread gently at every opportunity. From our farming practices to our packaging choices and transportation alternatives, we have our eyes on ensuring a bright tomorrow and reducing our carbon footprint. As farmers, our livelihood depends on the well-being of the land and planning for the future. Naturipe is dedicated to sustainability; living within the Earth’s limits. It’s about understanding the connections between—and achieving balance among—the social, economic and environmental pieces of our community to ensure a bright future for generations to come. Naturipe’s Charitable Giving Fund was created to directly impact the children of farm workers in our growing regions across North and South America. To date, our contributions have touched many young lives through our donations. The success of these actions have made such a positive impact that we would like to invite you to join in our efforts by participating in Naturipe’s 6th Annual Charity Golf Classic. The funds raised from this Golf Tournament will increase our yearly philanthropic fund so that we can continue to make positive contributions to our many growing areas and workers’ families.